The premier Eastern Pennsylvania Practice dedicated to assisting mothers and mothers-to-be on their prenatal, parenting and breastfeeding journey. Privileged to be home to the ONLY Pediatrician, IBCLC in the Lehigh Valley! We offer many classes to help you to get off to a great start with parenting and breastfeeding, including Childbirth Preparation, Caring for Baby - Newborn Care, Prenatal Breastfeeding, Infant/Child CPR, and Work-PUMP-Feed (Returning to Work) Classes. A 60 - 90 minute session with an IBCLC and/or Breastfeeding Medicine Specialist (Physician or Nurse Practitioner), with a full assessment of both mother and baby, observation of breastfeeding technique and milk transfer. Most insurances accepted by our providers! A 2 hour session with refreshments, support, understanding, encouragement and friendship, along with an opportunity to weigh your baby. 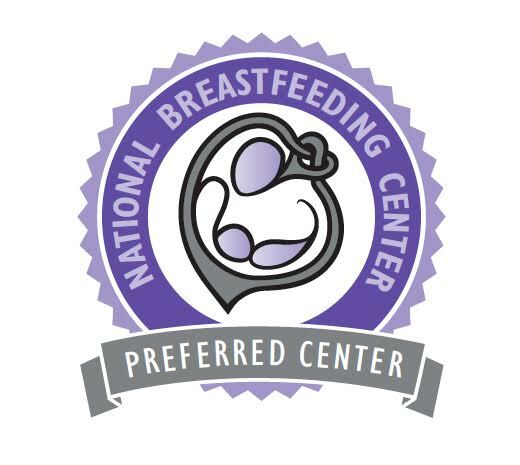 Our IBCLC is hosting to answer any breastfeeding or pumping questions you may have.